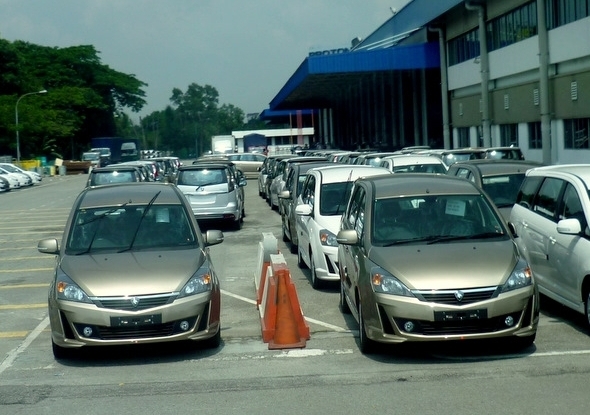 According to trusted source, Proton Exora will going to launch soon. 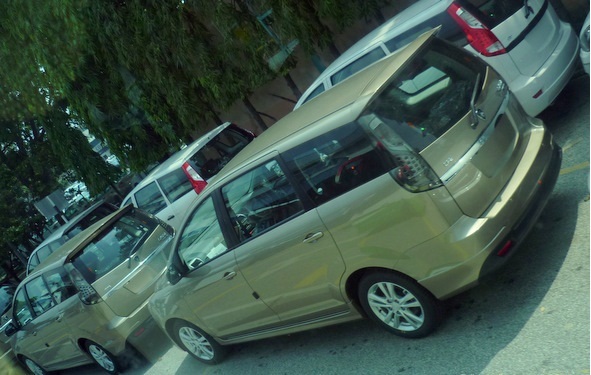 Proton Exora Bold will be launched around mid of this month and fixed the date of 16th Decemeber 2011. However, a lot trusted that it will be launched around January next year with the high line model, Proton Exora Prime. Both the Proton Exora Bold and Exora Prime will be equipped wit the CAMPRO CFE 1.6L engine with turbocharged. With the force fed air to the engine, now the Proton Exora will be generating about 138hp and 205Nm. The transmission for the Proton Exora will be the CVT gearbox from Punch Belgium. This CVT gearbox is the similar model that used for the Proton Saga FLX 1.3L and FLX SE 1.6L.